Julie Ritchie is the Sr. 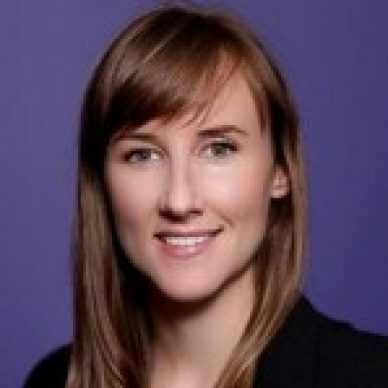 Partner Marketing Manager at Marketo. She loves helping build the marketing industry’s most complete ecosystem of marketing solutions. Julie holds a Master’s degree in Business Administration from Santa Clara University.